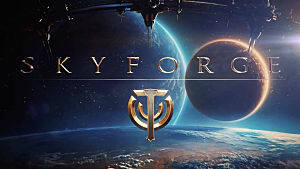 The sci-fi MMO Skyforge launched on PlayStation 4 on April 11. 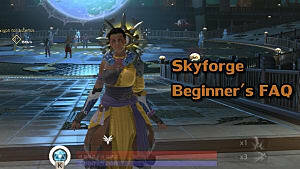 In Skyforge, players learn that they are an immortal being, granting them special powers and abilities. With this newfound power comes new responsibilities. Thrown into a world where they are regarded as a god and savior by regular townspeople, players must live up to the reputation of an immortal. 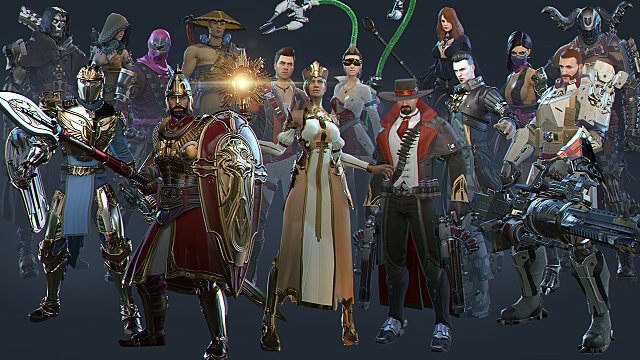 By some, Skyforge isn’t regarded as an MMO due to its instanced PvE content. 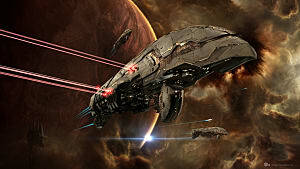 Others giving their initial impressions of the game have described it as boring, due to the fact completing mission content only consists of clearing multiple mob groups and a single boss. 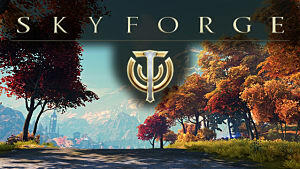 Others argue that Skyforge is a fun free MMO to pass the time with, where the player can enjoy the game as long as they put in the time and effort. 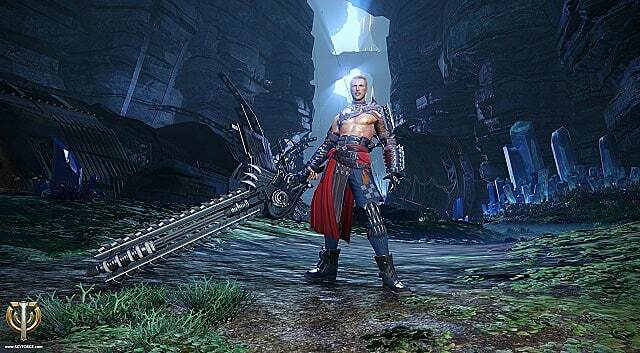 Should you download Skyforge on PS4, or pass it up? Before we dive more into what the game offers, let’s define some terms first. 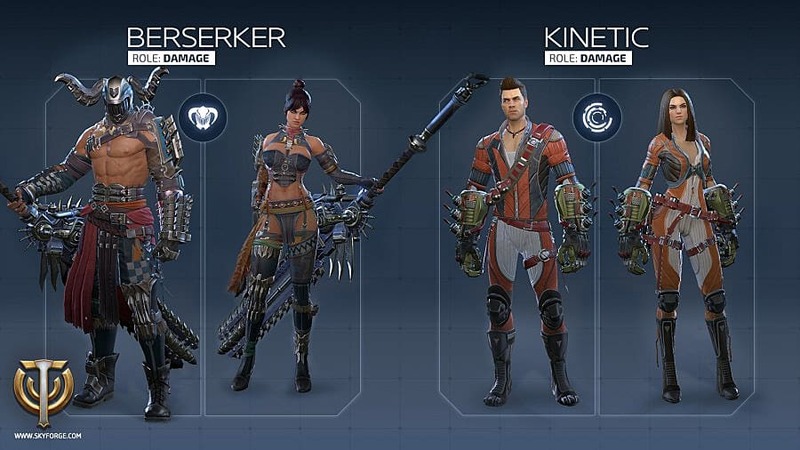 Skyforge for PS4 has the same Market as PC players, where players can purchase both valuable and cosmetic items for varying prices with different currencies. 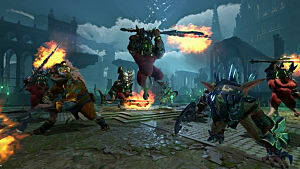 In addition, there are packs users can purchase from the PlayStation Store that offer unique cosmetic items and other perks. In the game, there is no fixed class system. You can switch classes, but there are only three free choices to switch to and from. If you want to play the full 11, you must pay 3 million credits per additional character. This is a huge change from the PC version, where all classes are free but need to be unlocked through the Campaign first. As you can see from the Collector's Pack, upon purchase players will get two more classes unlocked... classes that are free to unlock on the PC game. Additionally, there are 3 more classes available on PC than PS4. 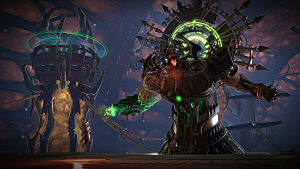 Necromancer, Witch, and Monk have not yet come to PS4. Unfortunately, a class can’t be tried before it’s purchased, so uninformed players won’t know exactly what they’re buying until they’ve already purchased it. 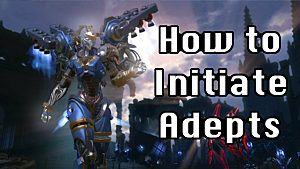 In addition, in-game communication is only possible with groups and those near the player when a mic is plugged in. 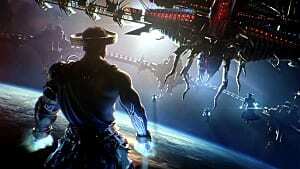 Only being able to communicate using a mic and close range defeats the overall purpose of an MMO. There’s no text chat in-game. Servers also separated by region, so NA and EU players can’t play together. Upgrading one’s character costs more resources after every upgrade. There’s also a daily limit on how often the character can be improved through the Capital. This restriction can be overcome by purchasing and using Argents to speed up progress. Players argue that a free-to-play player starting today will never catch up to the veterans. For those who intend to pay, they may not feel that they are getting their money’s worth. As shown, there are many different types of currencies, packs, and account subscription options that all cost real money. 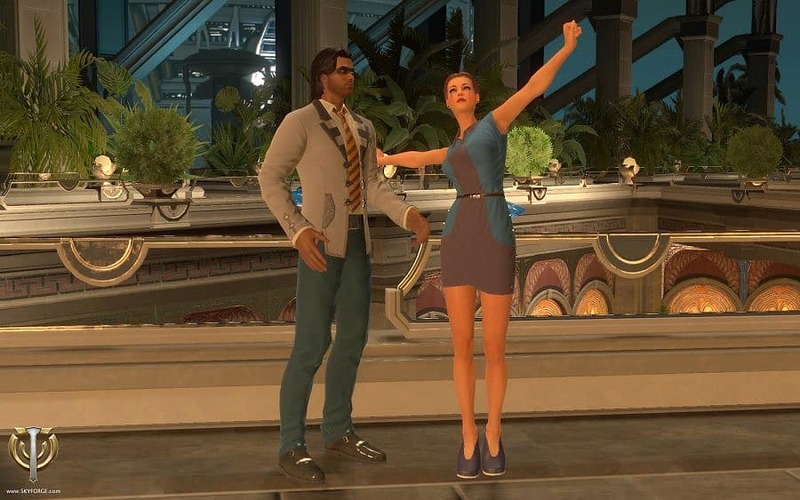 Skyforge is fun in the beginning to learn and play casually, but it’s not for anyone striving to be competitive. Progress is slow and restrictive unless you're willing to put a lot of money into this game. Potential players are better off looking elsewhere. Do you agree with our assessment of Skyforge? Will you be playing? Let us know in the comment section below! 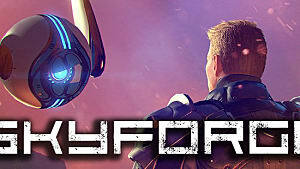 Games Skyforge Genres Massively MultiplayerRPG	Platforms PCPlaystation 4	Tags f2pp2wworth it?